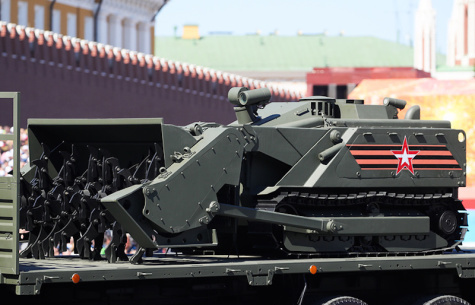 KUBINKA, Moscow Region --- The robotic mine-clearing vehicles Uran-6, Skarabei and Sfera are expected to be accepted for service in Russia’s engineering troops this year, Chief of Russia’s Engineering Troops Lieutenant-General Yuri Stavitsky said on Tuesday. "The Uran-6 multifunctional robotic vehicle, the Skarabei remote-controlled inspection robotic system and the Sfera remote-controlled robotic complex have been tested in Syria. Work for their acceptance for service is planned in 2018," the general said. Based on the results of the accomplishment of special missions by the engineering troops in Syria, Russia is developing promising engineering armament, Stavitsky said. 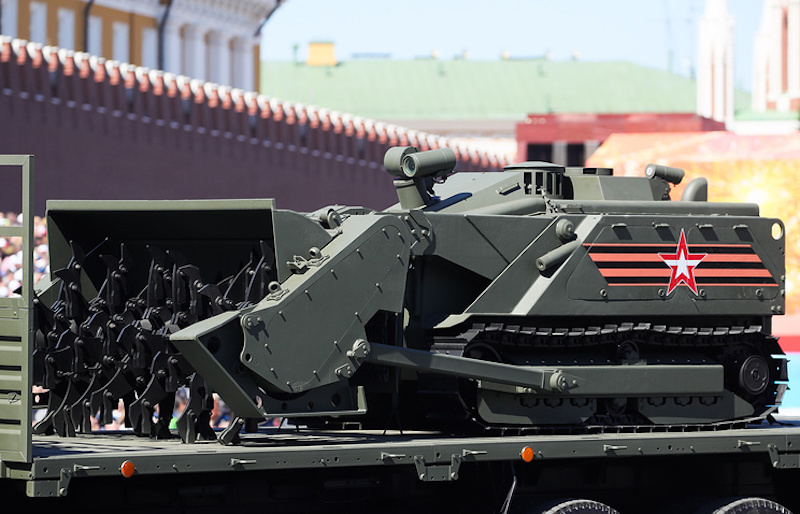 "In particular, this refers to the multifunctional robotic complex of clearing anti-tank mines, the TPVK-43 capacitor-type exploder for blasting mines and the IMP-3 induction mine detector," the general said. Overall, 18 advanced equipment items were accepted for service in Russia’s engineering troops in 2017, he said.